 The LR16 is an active 2-way line-source loudspeaker system. It is a true line-array system, to be used as vertical array, either in stacked or flown configuration, for both portable and permanent installations. Loaded with the RBN601 pro-ribbon driver on a “morpher” wave-guide (92% frontal radiation), the system features real-90 dispersion with seamless coverage, due to the pro-ribbon’s all-natural cylindrical (Isophasic) wavefront. Its transient response caters for an amazing intelligibility and throw. In applications where extended bass response is required, the LR16 can be combined with the LR16B bass module or a deep-sub system (B-series). For full system performance, we recommend using the LR16 in combination with an ALC amplified loudspeaker controller. Driven by the ALC, the LR16 delivers maximum sound quality with inaudible (power and excursion) protection.